When the 2015 North American International Auto Show (known as the Detroit Auto Show in these parts) opens to the public on January 17th, attendees will be overwhelmed by the sheer volume of vehicles that will be on display. With so many cars, trucks and SUVs vying to capture your attention, it’s almost impossible to see them all in one day. The last thing we want to happen is for you to go to the Auto Show and miss out on some of the coolest production and concept vehicles that are on display. The FamilyDealBlog.com team was lucky enough to be invited to see the vehicles firsthand during the Auto Show Press Preview. After taking it all in, we’ve highlighted these nine vehicles that you’ll definitely want to check out when you head to Cobo for this year’s Detroit Auto Show. 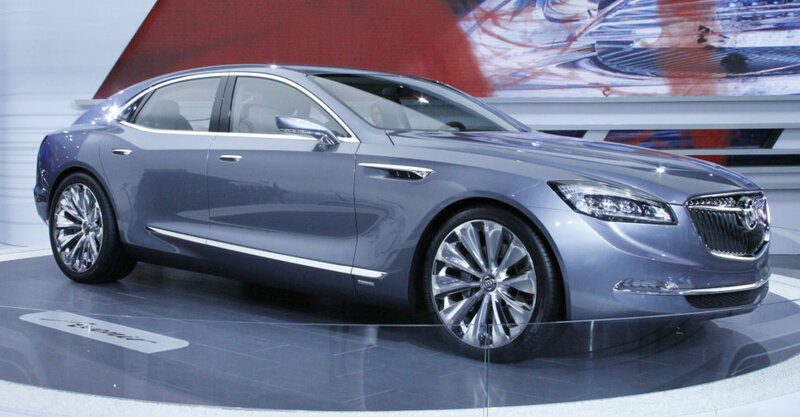 Quite possibly the best looking car at this year’s auto show is the Buick Avenir Concept. But it’s not just the look of the Avenir that makes this concept exciting, it’s the touted technology that could possibly end up inside. From driver recognition software that automatically detects who’s behind the wheel and adjusts infotainment and dashboard settings accordingly, to its giant 12 inch display and 4G Wi-Fi hotspot – the Buick Avenir merges personal technology with that of the car itself. Of all the press conferences that took place during the first two days of the Detroit Auto Show, Cadillac by far had the most attendees present – and with good reason! With the expected announcement of the 2016 Cadillac CTS-V, everyone present held their collective breaths waiting for Cadillac’s most powerful vehicle ever to be unveiled. Launching late this Summer, the all-new CTS-V will boast 640 horsepower, 630 lb-ft of torque and be able to achieve speeds over 200 mph. The Cadillac brass wasn’t shy about targeting the European competition with this, and future, Cadillac vehicles. V-Series represents the very best of the Cadillac brand – the pinnacle of our design and technical capabilities. The new CTS-V is the most compelling example of Cadillac’s product substance and brand trajectory. 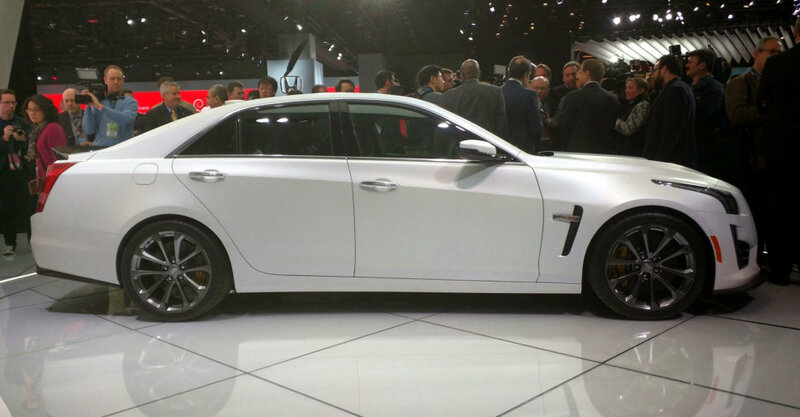 The new CTS-V soars into the stratosphere of the most exhilarating luxury cars. 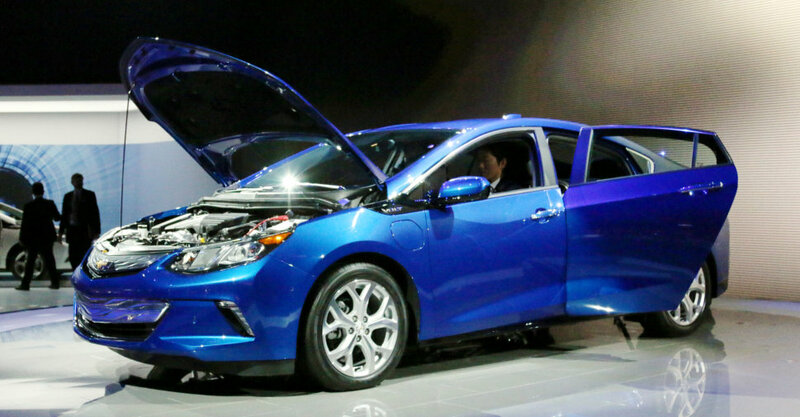 Making it’s Michigan debut is the updated Chevrolet Volt 2.0. When it came to updating the Volt, Chevrolet and it’s engineering team paid attention to what their customers were asking for. Put it all together and the 2016 Chevrolet Volt combines form and function to give drivers the best features an extended range electric vehicle has to offer. Ford’s auto show press conference was so big that they needed a venue the size of Joe Louis Arena to contain it. And with the big venue came an even bigger announcement. Rumors had been flying leading up to the Detroit Auto Show that Ford would revive the GT Supercar from the early 2000’s in a new concept form. The audience wasn’t disappointed when the carbon-fiber supercar raced out from behind the stage and across center ice. And then the bomb dropped, this was no concept car! 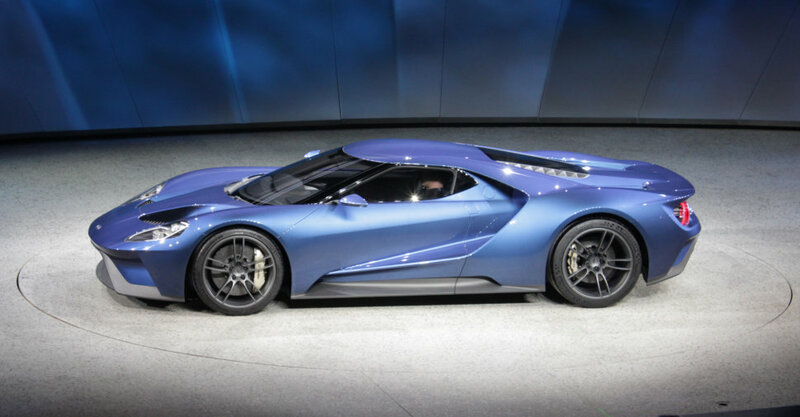 The Ford GT will go in to production next year and be available to purchase as a 2016 model. Talk about a true show stopper! 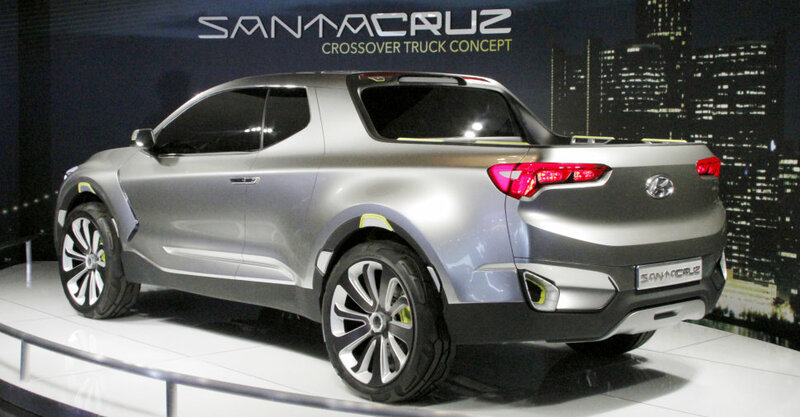 One of the coolest looking vehicles you’ll run across at the Detroit Auto Show is Hyundai’s Santa Cruz Crossover Truck Concept. The idea of the Santa Cruz is to combine the appeal of a compact utility vehicle with the incremental utility of an expanding truck bed. The Santa Cruz crossover truck concept meets the unspoken needs of a growing Millennial lifestyle we call ‘Urban Adventurers’. This new crossover allows them all the expandable utility they need throughout their active week, from work-life professionalism, to social interests, to a whole variety of outdoor pursuits, without the typical compromises they have come to expect from the industry’s current product offerings. So whether your an Urban Adventurer or just a fan of interesting and unique concept cars, you don’t want to miss the Hyundai Santa Cruz at the auto show. 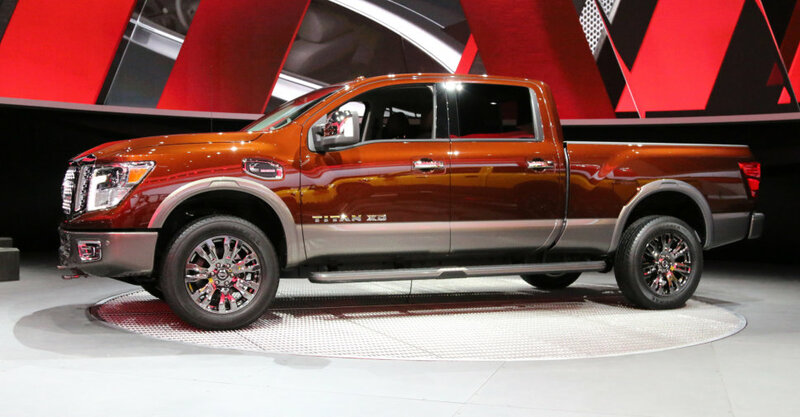 Making its world debut at the North American International Auto Show is the 2016 Nissan Titan XD – and it arrived with a bang and bold statements. Getting its first major redesign in over 10 years, Nissan has stepped up their truck game to challenge the leaders in the full-size truck segment. With it’s bold new design, the new Titan looks to take up a position that sits between the traditional light duty and heavy duty pickup truck segments. 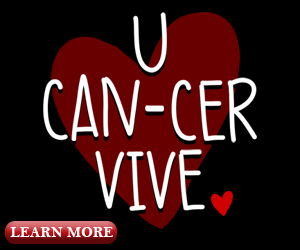 It turns out you can have it all! 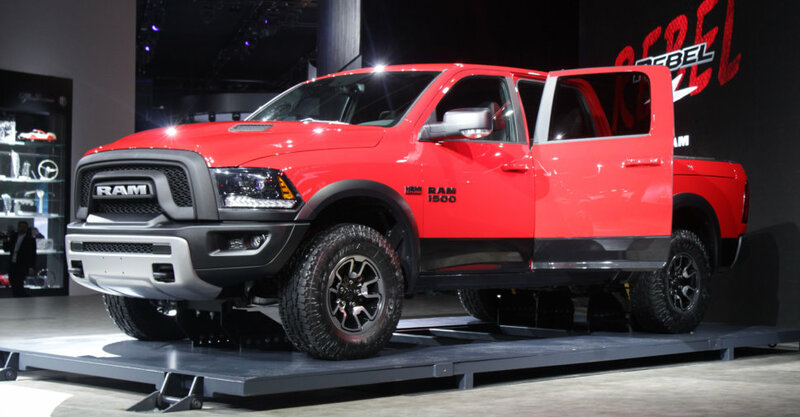 If you like trucks, you’re going to love the 2015 Ram 1500 Rebel. This new truck from Ram brings a one-of-a-kind off-road design to the full-size truck segment. Offering an off-road-style package on the Ram 1500 has been on our to-do list for some time but the right combination didn’t present itself until now, The Rebel drops right into a core segment of the truck market with unique design cues and can-do attitude backed by Ram Truck engineering. The exterior design of The Rebel features a departure from the iconic cross-hair Ram truck grill and is replaced with an all-new grille with prominent billet silver “RAM” letter badge. When you take it in as a whole, you’ll soon realize that you’re looking at the truck you never knew you needed…until you saw it at the Detroit Auto Show. Dirt? Rocks? Pavement? No problem! 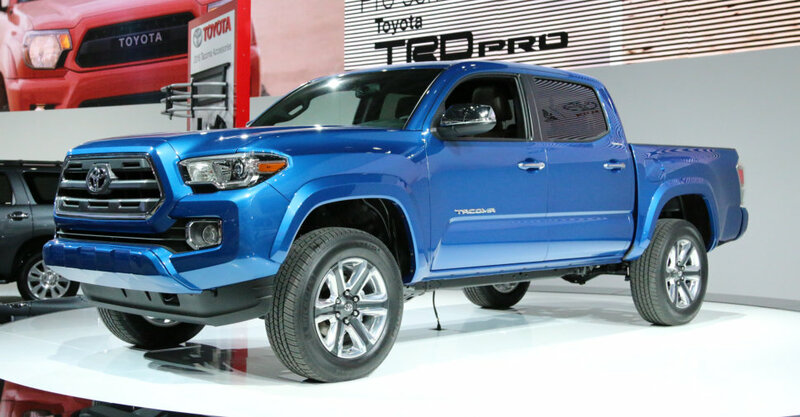 The 2016 Toyota Tacoma is built to handle whatever terrain it should find under its wheels. After going almost 11 years without a major redesign, the Tacoma finally got the update it deserved to take the marketplace by storm. The best part? The 2016 Tacoma was born here in Michigan as it was primarily developed by the engineering team at the Toyota Technical Center in Ann Arbor. With available interior features that include Qi wireless charging for your smartphone, enhanced touchscreen audio and a power moonroof – you’re sure walk away impressed with the new Toyota Tacoma. Last and certainly not least is the North American Car of the Year, the 2015 Volkswagen Golf! The Golf won this prestigious award by setting new benchmarks for its segment in the areas of innovation, distinguished design, and available driver assistance features, as well as unmatched value. Volkswagen is thrilled to start 2015 with the Golf taking home the incredible North American Car of the Year title. This award highlights our achievements and hard work in the past year, and we are confident that the Golf family will continue to pave the way for the brand in the year ahead. Make sure you stop by the awesome VW display at the Detroit Auto Show and see for yourself what the Golf family of vehicles is all about! Which Vehicle Is Your Fave? Once you go to the auto show, we’d love to know which vehicles stood out among the crowd to you. Share your thoughts with us in the comments section below!